What does the future hold for the book? Which format will triumph for the written word? How will publishing models evolve? Is there a dark portent hanging in the cosmos, that whispers… THE BOOK IS DEAD? Suspend your disbelief. This quarter, Electric Bookshop is exploring the fascination for prediction for the future of the word, written and read. 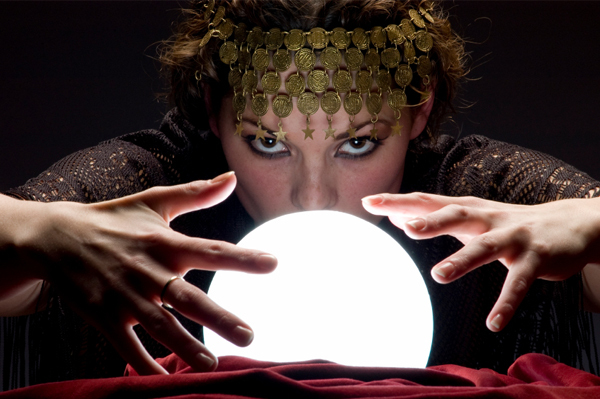 We are taking a glance into the crystal ball and summoning powers of clairvoyancy to ask what the future holds, with mystery guests and interactive fun.